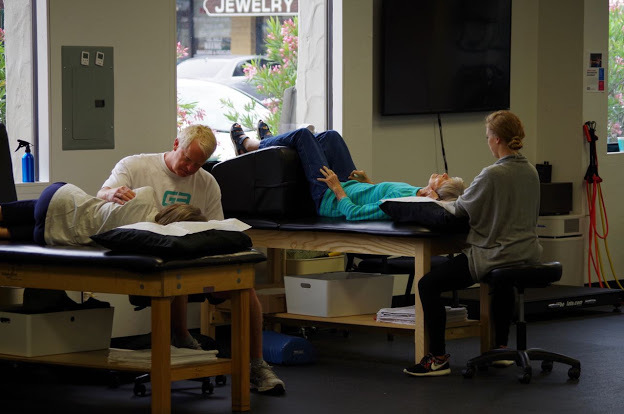 Physical Therapy | Encinitas CA G3 Physical Therapy & Wellness is your top physical therapy and women's health clinic in Encinitas CA. Not only do we specialize in treating various injuries, joint pain, lower back pain and sciatica but we also treat women's health physical therapy issues. If you are in need of a physical therapist in Encinitas, you\'ve come to the right place. Come join us for our monthly lower back pain workshops, and schedule your free evaluation today.